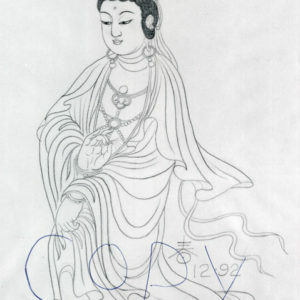 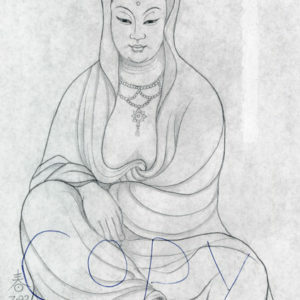 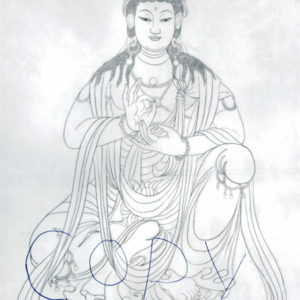 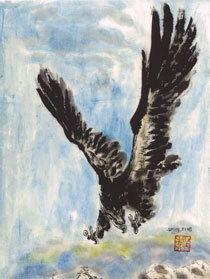 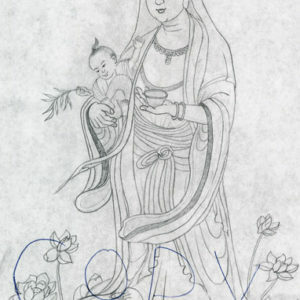 Home / Kuan-Yin, Prints, 7" x 10"
Kuan-Yin, also known as the Mother of Compassion, is Buddhist Goddess of Mercy. 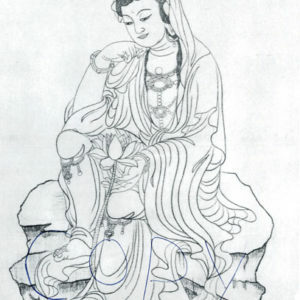 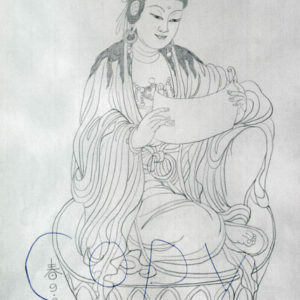 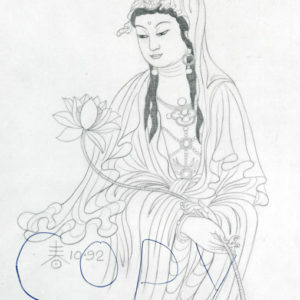 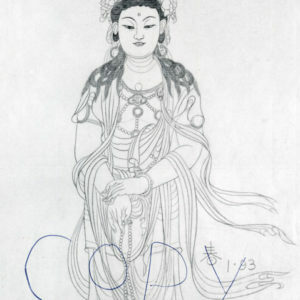 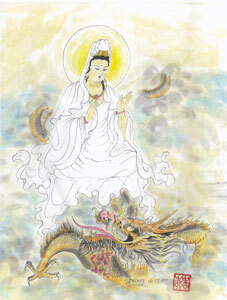 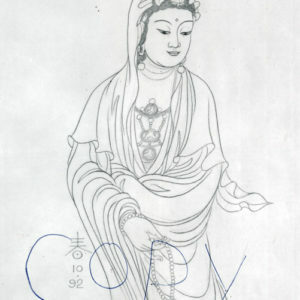 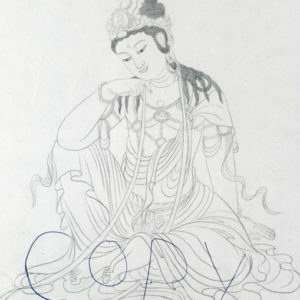 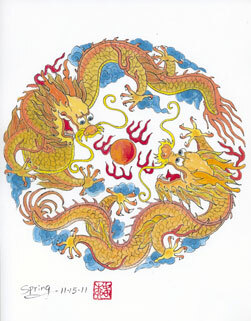 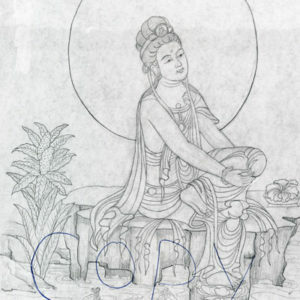 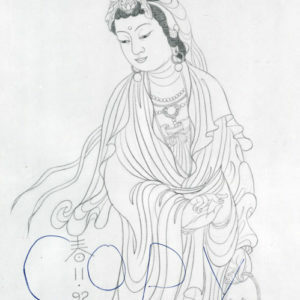 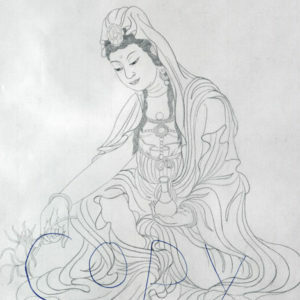 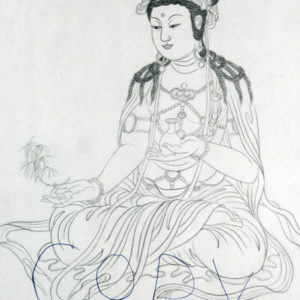 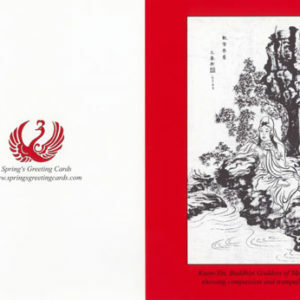 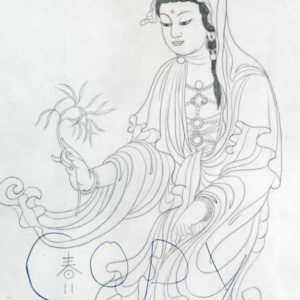 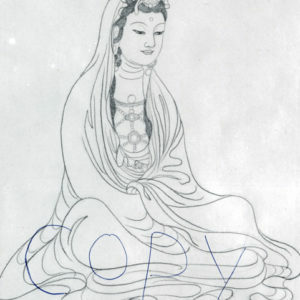 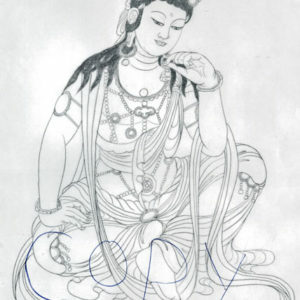 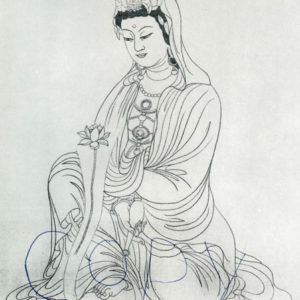 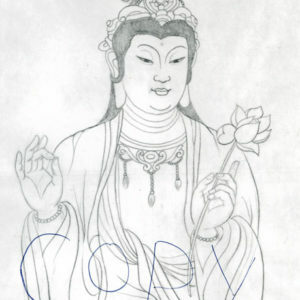 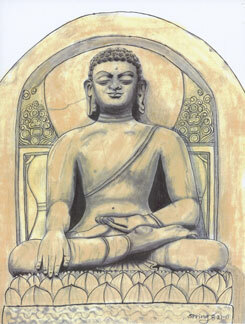 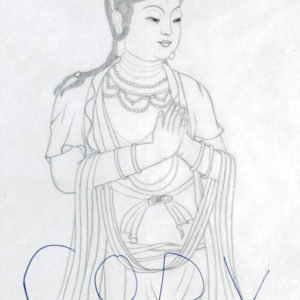 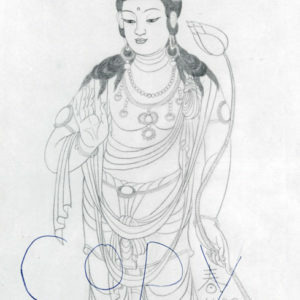 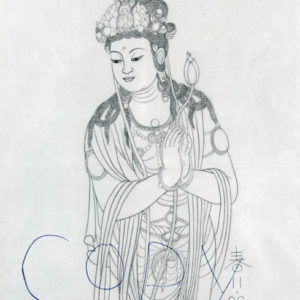 Kuan-Yin is worshiped throughout the world for her compassion. 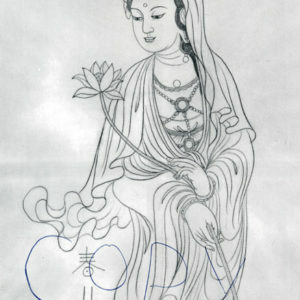 When you see Kuan-Yin’s silent peace, she reminds you to stand serenely in your own power. 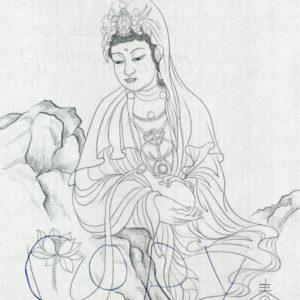 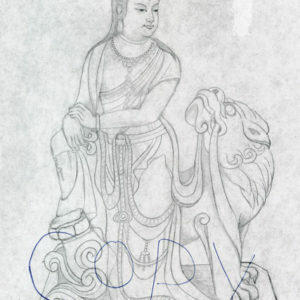 Calmly gaze upon the gentle face of Kuan-Yin’s various manifestations, you will feel peaceful in moments. 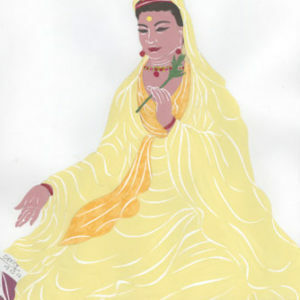 Her tranquil smiles lift your spirit and transform your mood. 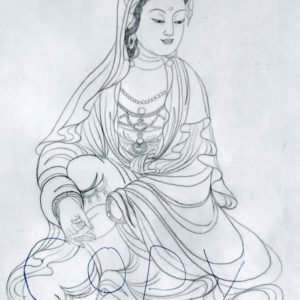 Display her image where you need her most will bring you the peace and wisdom to your life.